It is important to highlight one of the updates of 2015 with regards to the well know 65% tax incentives..
winter air conditioning systems fitted with heat generators powered by biomass fuel, within a limit of euro 30,000. 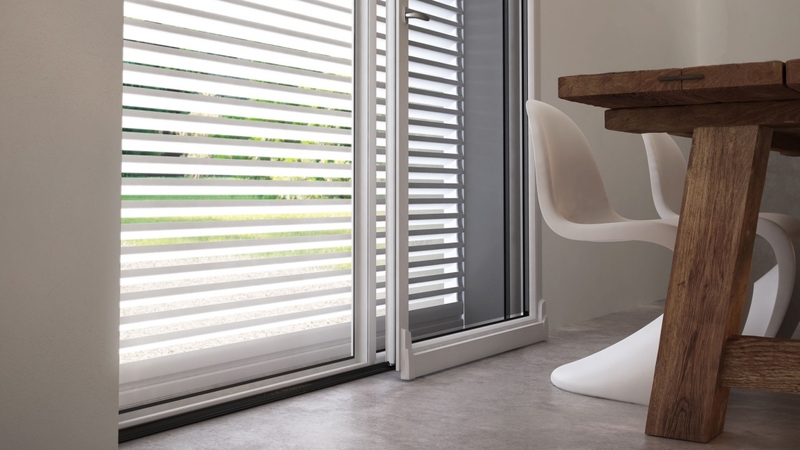 The tax guide states that with sun screens are the ones indicated in Annex M of the Legislative Decree n° 311/2006, therefore SHADING SYSTEMS and EXTERNAL CURTAINS. SHADING SYSTEMS are included in the norm UNI EN 13659. Therefore the update for 2015 is in the possibility of acquiring a 65% tax credit for new installations and/or replacement of sun screens without having to buy a window at the same time, something that was obligatory up until now! For further information contact us in the "contacts" area". Follow us on our social channels for updates. For authorisation to use the contents please write to Eng. Nicola Bitetti web@nurith.it.